He'd look good in a jock strap! LOL!!!!! 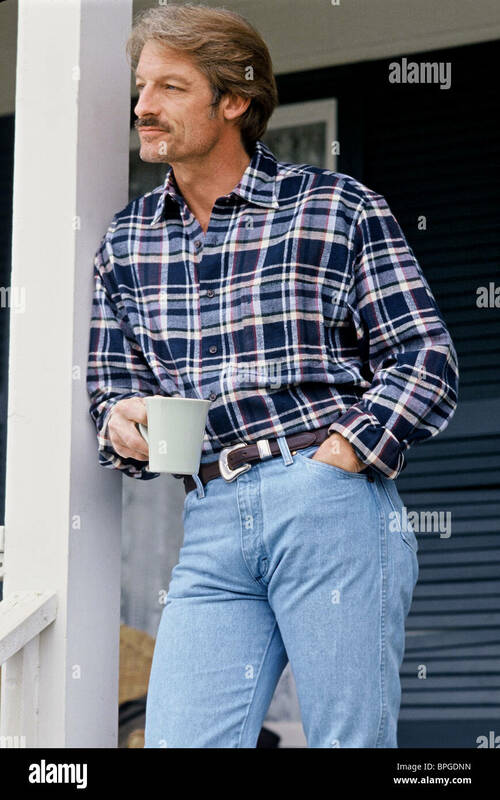 What film is THAT from? It's from the TV series, "Riptide". Are you kidding me??? Wild! Is this show out on DVD? What exactly is the plot scheme each week? Yeah, it's on DVD. I bought the first season at a local flea market a few years ago. The first season is available cheap. The other two are more expensive, as is the complete series box set. 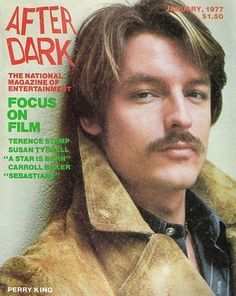 Perry King, Joe Penny and Thom Bray are private detectives. 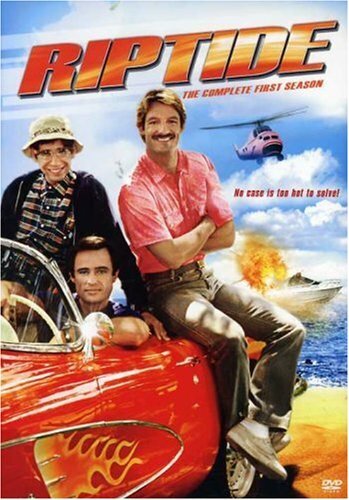 The show's unique points were that it often took place on the water or the air, as the lead characters owned boats and a junky old helicopter. Bray's character was also a mechanical genius, and he had his own robot, as seen in the intro. Thanks! LOL. So are there a lot of bathing suit scenes? Didnt realize the show was on 3 seasons. Sorry, now, I missed it! I don't think it was three full seasons. More like two and a half seasons. If you like action shows from the 80s, you'll enjoy Riptide. It was pretty "light" in tone. Not as violent or gritty as Hunter, Miami Vice or WiseGuy, crime dramas that came along later in the decade. I remember this magazine. Wonder whatever happened to it? Love the 80s. Some of these guys had better hair than the women did. "After Dark" had a glorious first run - and then ceased publication. It was primarily targeted to young gay men. Later, it came back - but its' glory days were gone - and eventually it disappeared. And gay - oh, so gay. LOL. WHEN did it come back? How long? A few years later. But, alas, not for long. LOL! Too bad. Poor Andy Gibb. Seems to be a lack of appreciation here. Maybe talk about his films a bit more...has anyone seen THE POSSESSION OF JOEL DELANEY? I haven't and am curious about it. Seems to be another one of those Paramount films TCM never airs.